As the presence of women in STEM continues to grow each year, here are five formidable women who are trailblazing and breaking barriers to bring forth change in their respective fields, as we celebrate the International Day of Women and Girls in Science. In 2016, she was one of 15 scientists chosen as fellows in the prestigious Next Einstein Forum. 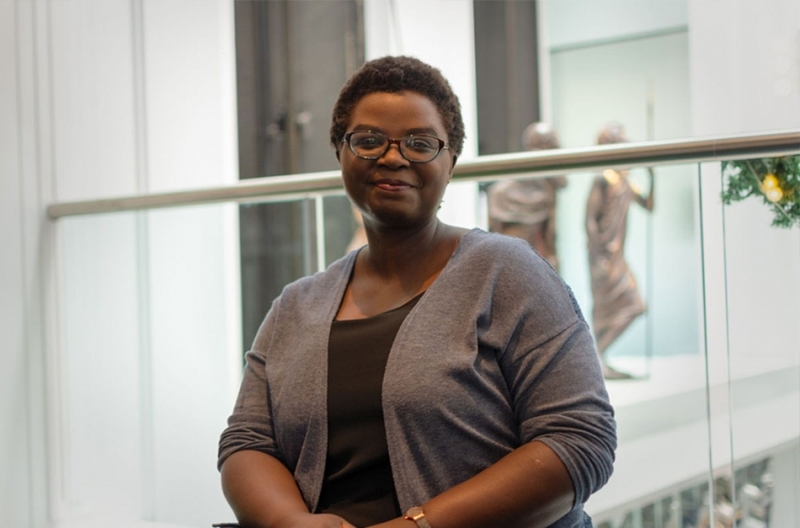 Using her background in cellular immunology, she has played a monumental role in developing a rapid malaria test kit and is currently working on creating a rapid diagnostic test that can check for multiple infections from a single drop of blood. 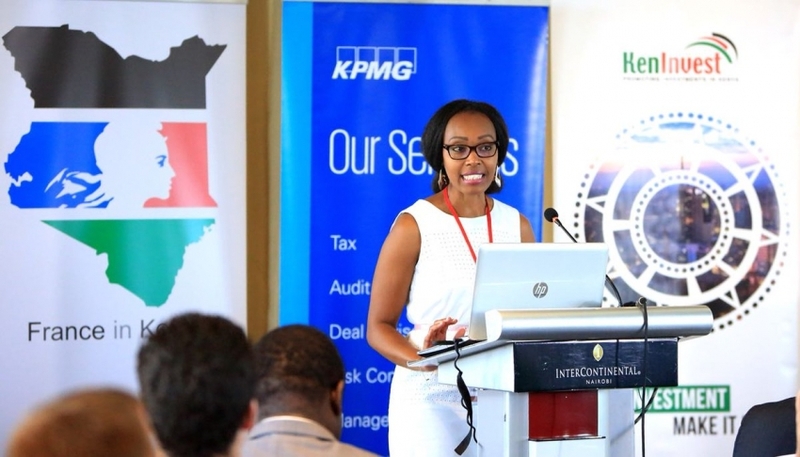 Yvonne Mburu’s curiosity about the immune system and its dysfunction in diseases such as cancer sparked the idea to create Nexakili – a social platform where African scientists can engage and share ideas to spur innovation and research in health. 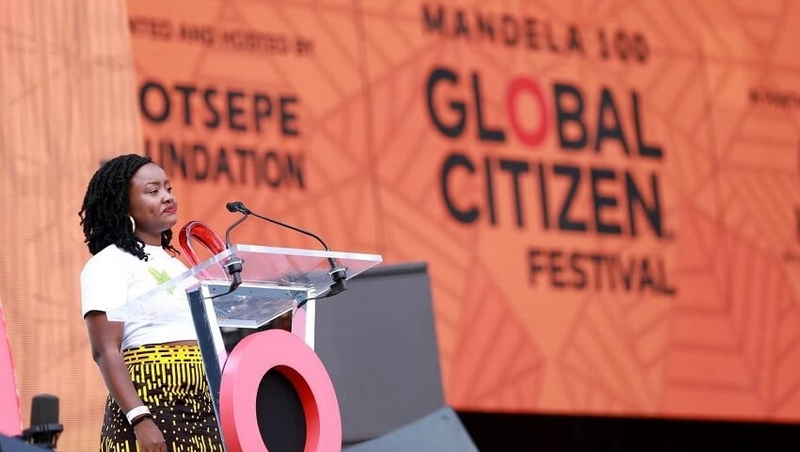 Some of the highlights of her illustrious career include being in the Global Top 100 list of most influential people of African descent in 2017, and a nominee of French President Emmanuel Macron’s Presidential Council for Africa. In 2018, she was among the scientists awarded under L’Oréal-UNESCO for Women in Science Africa Program, a regional initiative that recognises female scientists and funds their research projects. Her ongoing research project at the University of Pretoria is on studying the role of pheromones as a form of communication among honey bees and how that knowledge can be used to boost food security. Gladys Mosomtai was also a 2018 L’Oréal-UNESCO for Women in Science Africa awardee for research project on reducing the prevalence pests and diseases that affect coffee plants, in order to boost the livelihoods of small-scale coffee farmers. 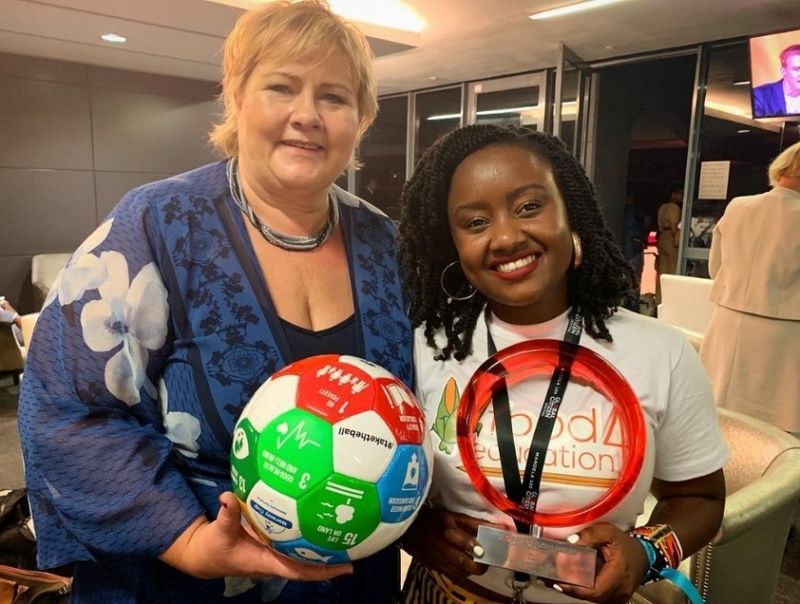 Wawira Njiru was recently awarded the 2018 Global Citizen Prize for Youth Leadership, an annual prize that honours an activist between the ages of 18 and 30 who has contributed meaningfully towards the goal of ending global poverty. 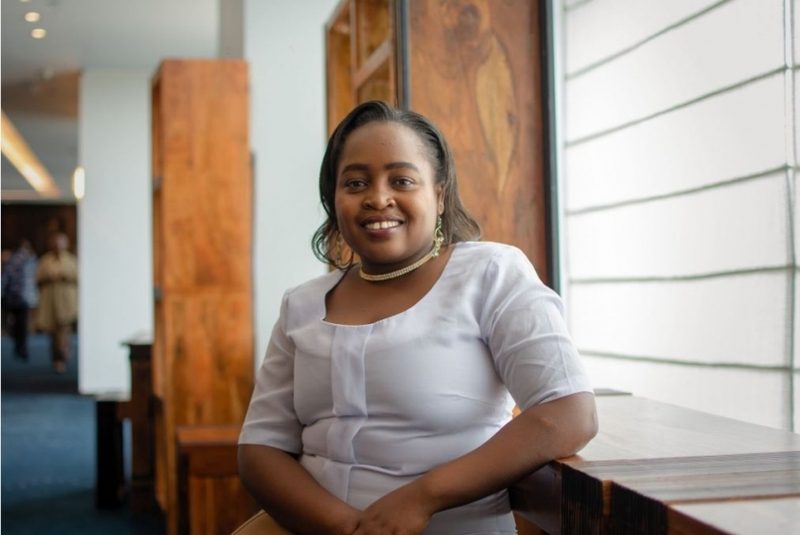 In 2012, she started Food for Education, an organisation that seeks to address the inequality in education caused by limited access to food in her community in Ruiru. Since its inception, Food for Education has provided over 120,000 meals which has helped improve school attendance and performance.